Three cheers for Jeanette Hayden from Merredin College. 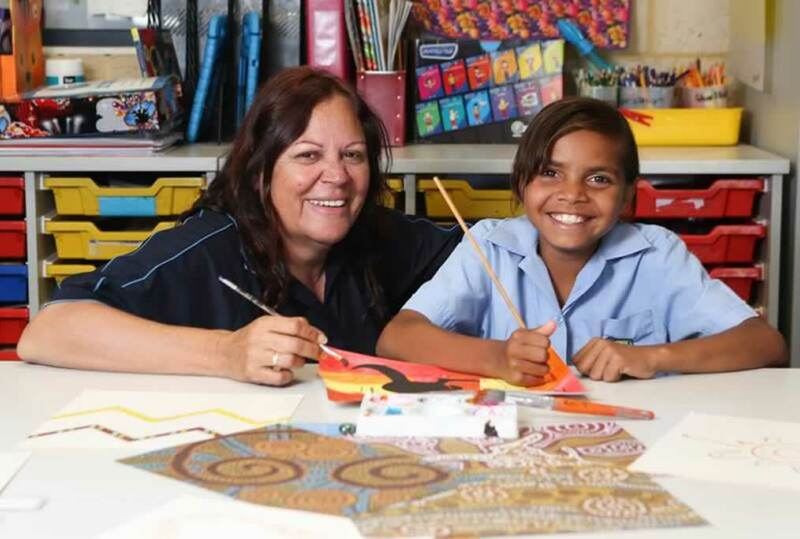 She’s been named the 2017 WA Aboriginal and Islander Education Officer of the Year! An outstanding effort! It was great to have Merredin College in the winning pool at the awards!